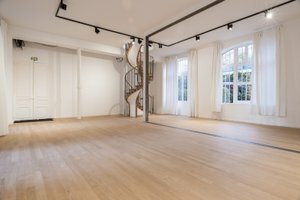 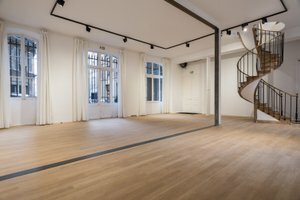 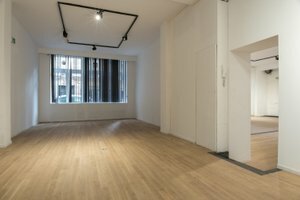 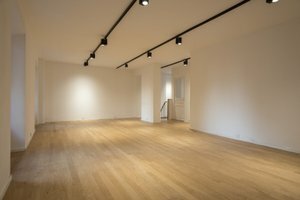 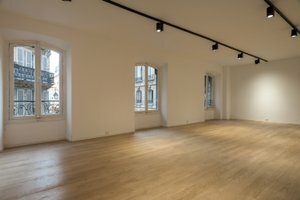 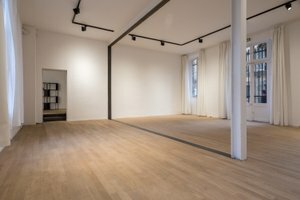 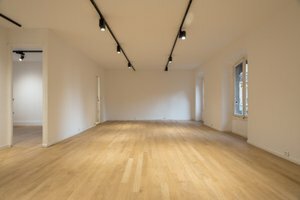 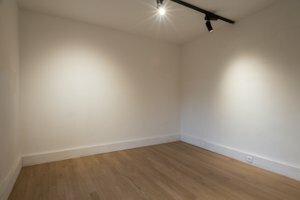 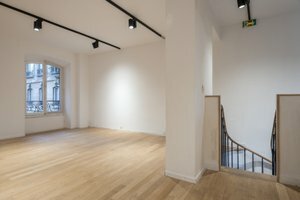 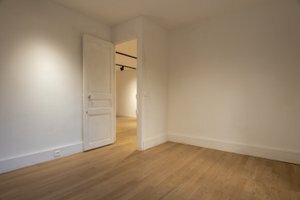 Situated in the heart of the trendy boulevard Haut Marais, this gallery is a charming and elegant place suitable for different events. 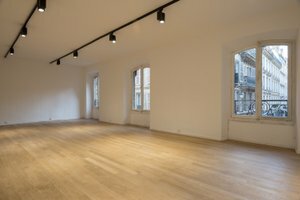 It is composed of an open space on the ground floor with a street view and a first floor, for a total of 215 sq m.
The result is a real gem with an exceptional place, completely renovated and ideal for a wide variety of events ranging from pop-up stores to showrooms and exhibitions. 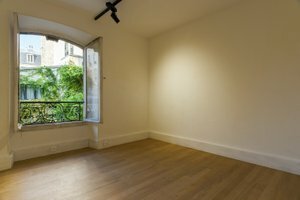 In addition, the space has easy access with the metro line 8 which is only 4 minutes away on foot. 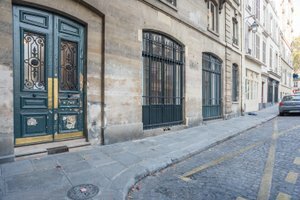 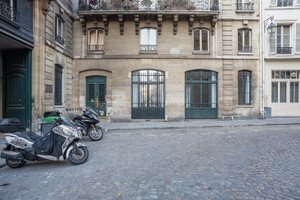 The Haut Marais is a lively area appreciated by both Parisians and tourists full of art galleries and fashion boutiques.